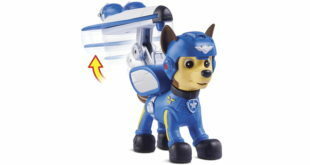 New partners span publishing, toys and games. 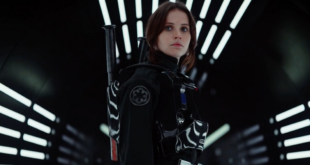 Inside the World Duty Free store, customers will have the opportunity to discover a digital glimpse of Rogue One with the installation of a virtual reality experience; Rogue One: Recon. “Today’s students are tomorrow’s storytellers and with this tutorial we’re working to introduce them to the technological skills they will need to bring their stories to life,” said Jimmy Pitaro, chairman, Disney Consumer Products and Interactive Media. Finalists also include the likes of Star Wars, DC Super Hero Girls and Trolls. In an experiential activation for Halloween orchestrated by Brand & Deliver, customers of Minicabit were offered the chance to be picked up in the Ghostbusters Ecto-1 vehicle. “We’ve been having endless amounts of fun collaborating with our friends at DC Entertainment and this new crossover only ups the ante,” said BOOM! Studios editor-in-chief, Matt Gagnon. 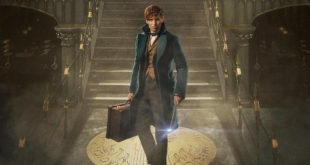 The Harry Potter spin-off debuted with £15.33m. Mission: Impossible, Ferris Bueller's Day Off and Paranormal Activity are heading to casinos. 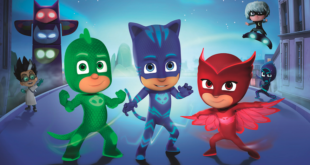 “The property’s French heritage means that France is a key European territory for PJ Masks," said Ami Dieckman, head of international licensing for Entertainment One.